SI-LIVE Asia is the first international gathering in Asia that explores the unique role higher education institutions can play in making social innovation happen. 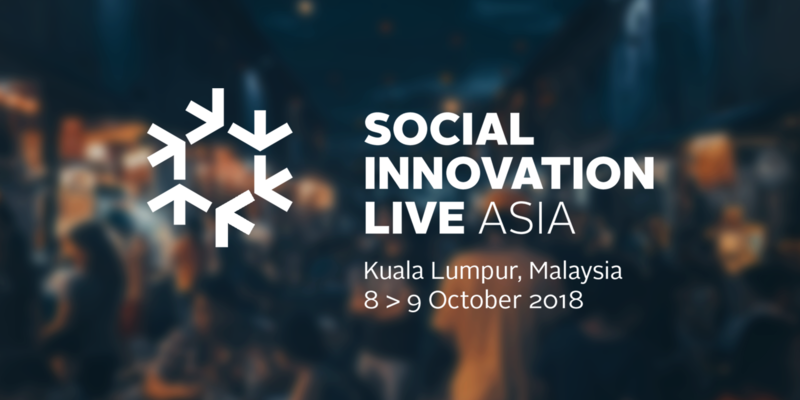 On 8-9 October in Kuala Lumpur, SI–Live Asia will bring together academics, practitioners, changemakers and students to co-create a future agenda for social innovation. The event will include talks, panel discussions, interactive sessions and a social enterprise market run by our partners The Good Tavern. 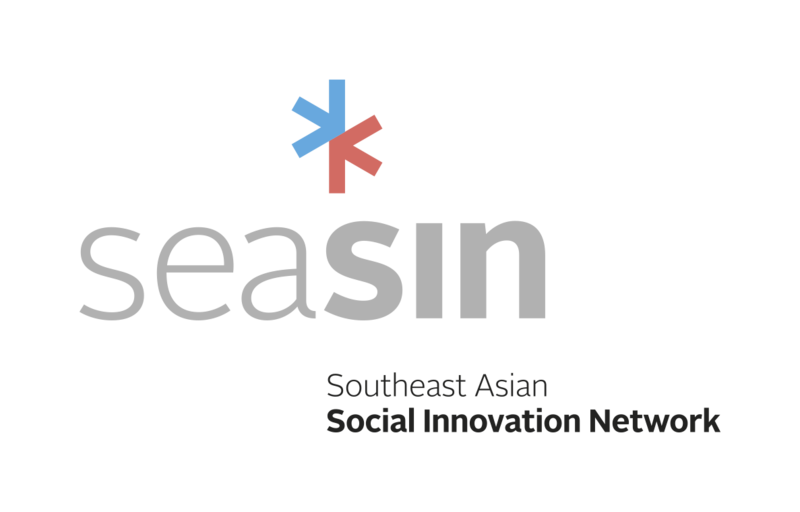 This event is part of the European Commission project, SEASIN, which aims to develop a regional network of universities and practitioners seeking to promote and support innovation in their communities and across the region. Contributing organisations include The Good Lab (Hong Kong), British Council, UNICEF< Impact Hub Kuala Lumpur, MaGIC and many more! Have a look at the agenda here and see details of the speakers here. Contact us at contact@seasin-eu.org if you have any questions relating to SI-LIVE Asia.